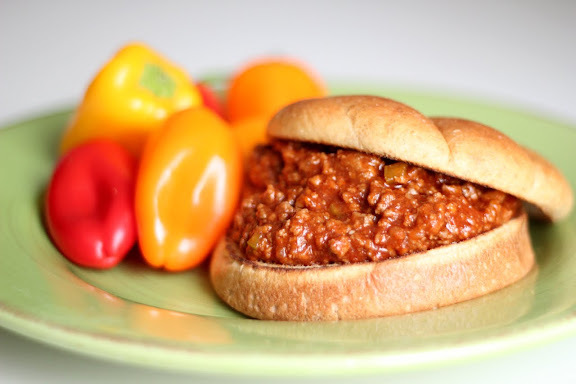 Let's talk about the good ol' Sloppy Joe! 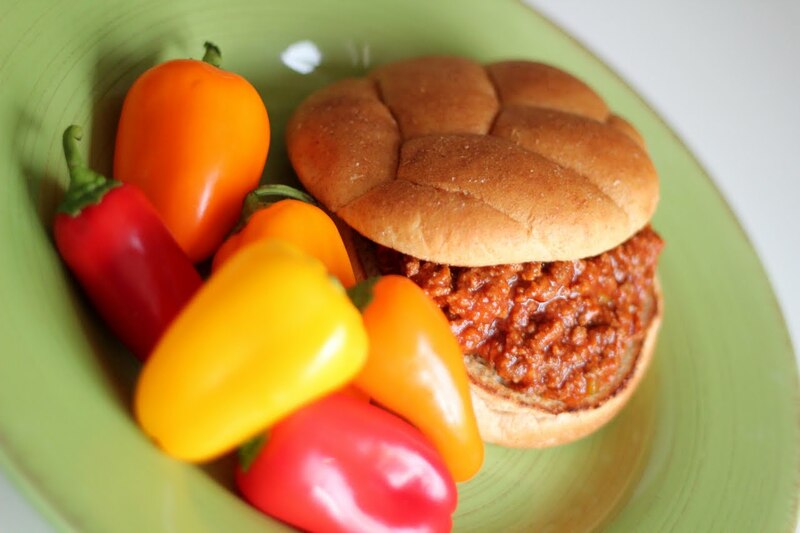 Sloppy Joes take me back to my youth and Halloweens past! Instead of the traditional Chili that was on the stove in most houses on Halloween night, our Momma would slow cook a large batch of Manwich! And all of us kids would devour 2 and sometimes 3 of these babies before heading out into the cold autumn night for trick or treating! Now, I will never be one to bag on Manwich, because I love it and it's what I grew up on! Having said that, I was able to find a recipe that very quickly and easily allows you to make homemade "Manwiches" without all the added sodium and preservatives! This recipe is AM.AZ.ING friends! You will love it! Mix the dry ingredients into the sauce pan with the tomato sauce mixture. And allow to simmer over low heat. Stir occasionally. Drain off any excess fat from the cooked beef. Add the homemade "Manwich" sauce to the cooked ground beef in the fry pan and allow to simmer over low heat for another 10-15 minutes! Spoon hot homemade Manwich onto lightly toasted hamburger buns. (my favorite buns are Sara Lee Hearty and Delicious 100% Whole Wheat or White! Serve with some cool and crisp veggies and ENJOY! My mom made these for us while she was visiting...De-lish!